The ardor of courage, the passion of love and the vitality of hope are combined in a single, heartfelt message of goodwill, hidden away in a little ruby. The first legend belongs to the world of ancient Egypt. The pharaohs believed that the ruby was a sort of talisman capable of, if kept in contact with the skin, guarantee love, joy and everlasting health. The second legend narrates the tale of Burmese warriors who wore the ruby for protection on the battlefield. 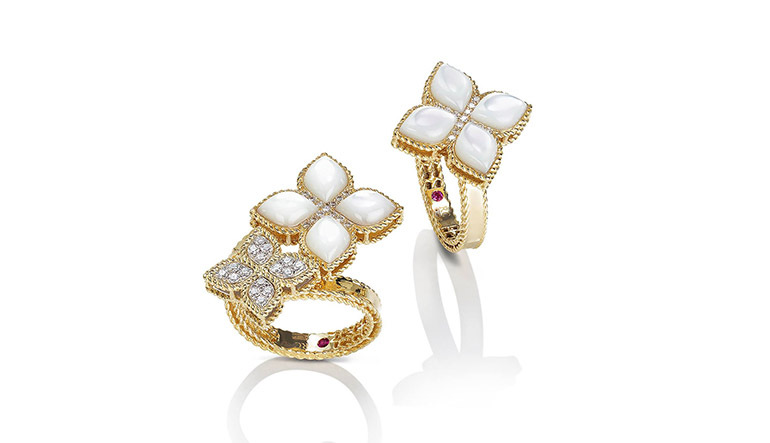 And lastly, the third legend comes from an old Hindu myth in which rubies were considered to be the precious fruits of the sacred Kalpa tree – the tree of hopes and desires. Roberto Coin found a passionate, meaningful symbol in the ruby and decided to identify the soul and the mission of his creative world with this little precious stone. 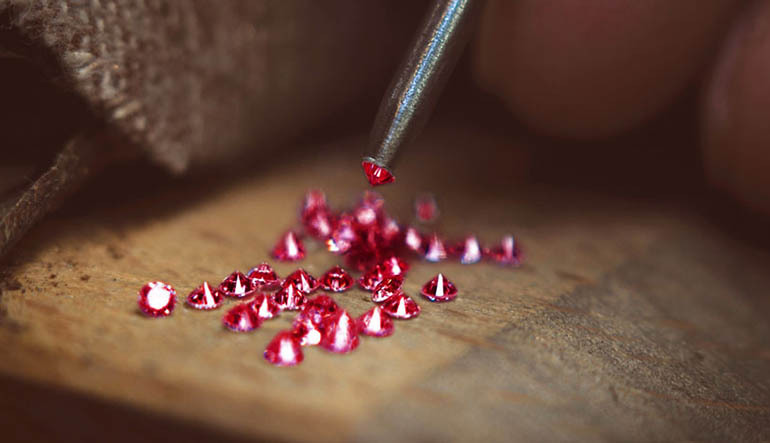 In 1996, for the first time a jewelry collection is signed with a small ruby set on the inside of each of its pieces. Coming from a constant search for new sources of inspiration, every single creation of Roberto Coin is the result of an exciting journey through cultures and influences, nature and landscapes, experienced in a rare balance between the past and the future. Each of his jewels tells a different story, a story that shrouds it in an unmistakable allure of uniqueness and style identity. Every day then the hands of Italian craftsmen, guardians of the ancient traditions of jewelry, are entitled to translate into reality Roberto Coin's imagination. 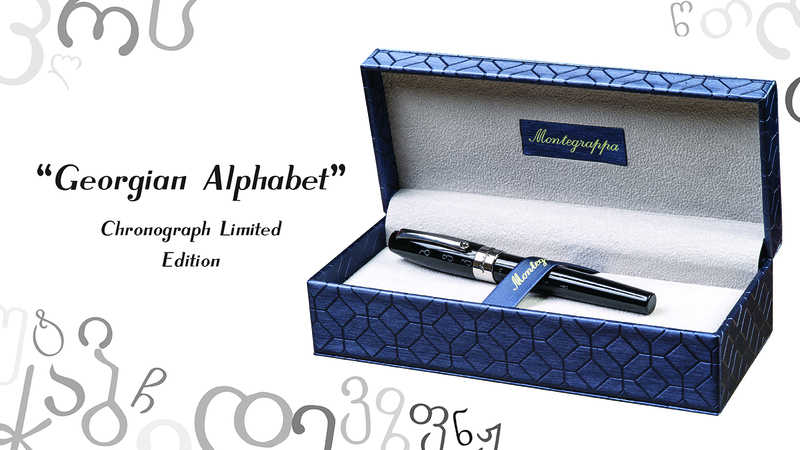 It is a real universe of miniature masterpieces that comes to life thanks to their ability, each one of them embellished with the famous ruby signature and with a story to tell to the world.